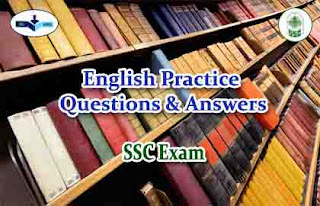 Directions (1-10): In the following questions, groups of four words are given. In each group, one word is correctly spelt. Find the correctly spelt word.